The workshop discusses activities and results of project 10 work packages. Two last days of the workshop are devoted to the Fieldwork Training. The fieldwork on nine case study border regions from Barents Sea to Mediterranean will start in summer 2012 and is aimed to investigate local perceptions of the European Union’s role in promoting regional development. 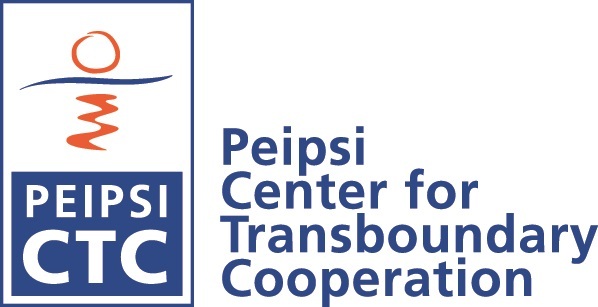 Peipsi CTC will coordinate the field work in the Estonian-Russian border region and we are also in charge of Dissemination workpackage, dealing with internal and external communication. “Exploring Borders, Cross-Border Co-operation and European Cohesion” takes place on May 12, in Budapest in cooperation with Central European University.